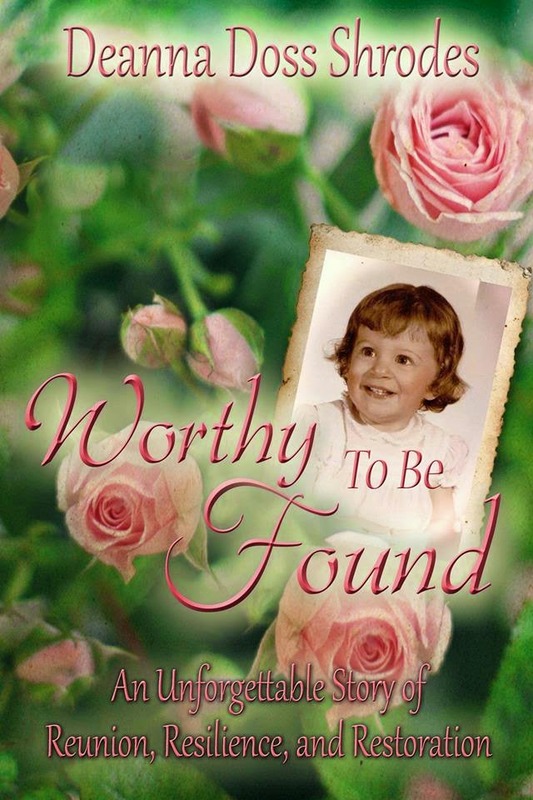 Deanna Shrodes: Worthy To Be Found Releases TODAY! Worthy To Be Found Releases TODAY! I am sincerely honored by every single person's decision to read anything I write. I don't say this just to be nice. I really mean it. My heart is so touched when I find out that someone has read anything I've written. I realize you have a plethora of choices in reading material. So for any of you who have ever chosen to read anything of mine, thank you. Entourage Publishing releases Worthy To Be Found, today!! It's already getting rave reviews! You can read some of them, already up on Amazon. I'd be honored if you would also leave a review after reading. So, how to you get the book? Easy peasy. To get the Kindle edition, click here. To get a paperback copy, click here. I am overwhelmed by the goodness of God, and His favor in my life. More than anything,when it comes to Worthy To Be Found, pray that it touches many lives.